Elite Results Carolina National #2, Rock Hill, SC, USA. 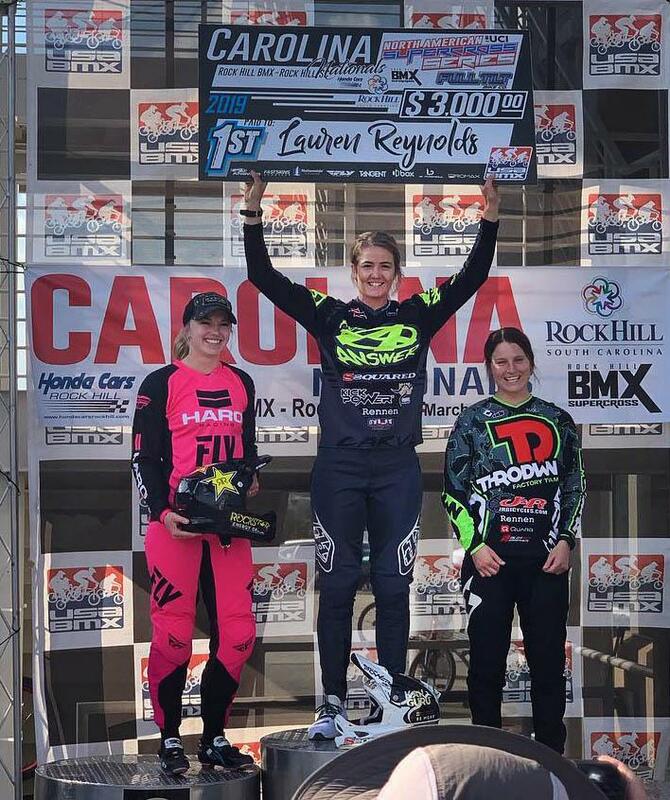 Results Carolina National #2, Rock Hill, SC, USA. 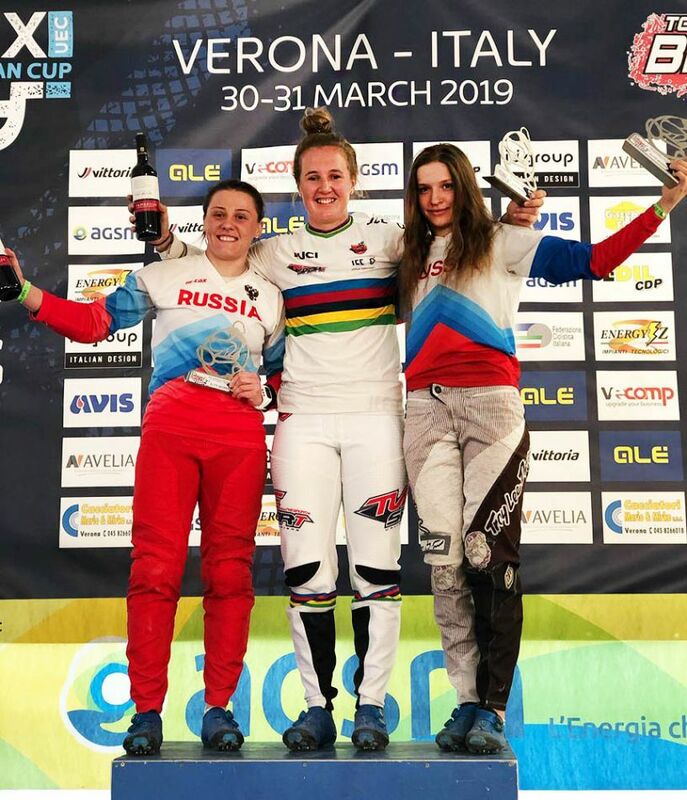 Four National Champions were crowned Friday, March 29, 2019 at the 2019 USA Cycling BMX National Championships at the Rock Hill BMX Supercross Track in Rock Hill, S.C. 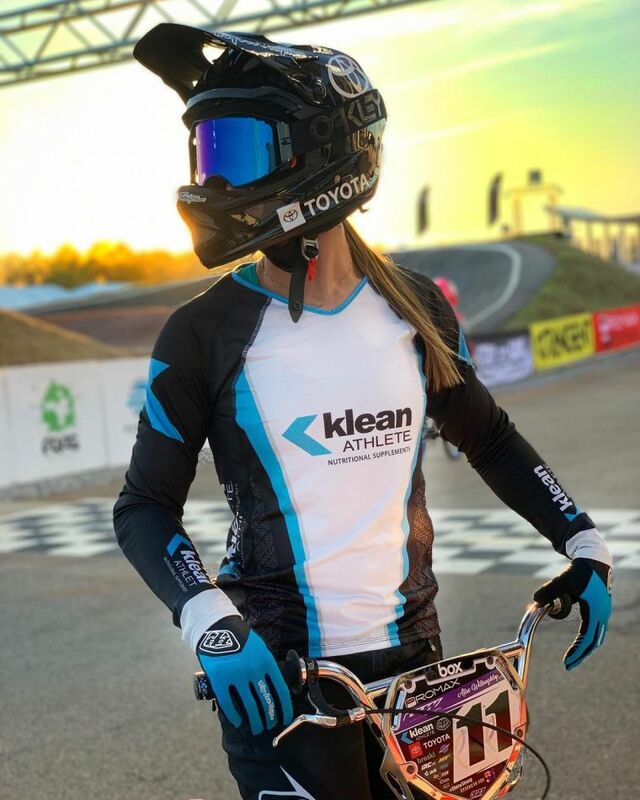 The event was held in conjunction with USA BMX’s Carolina Nationals. In the Junior Women’s category, the winner was calculated at the end of the three motos* for total points. The podium was a family affair with sisters Emily and Ashley Hayes (Colorado Springs, Colo.) earning first and third places respectively. Payton Ridenour (Pottstown, Penn.) took the silver medal to round out the podium. 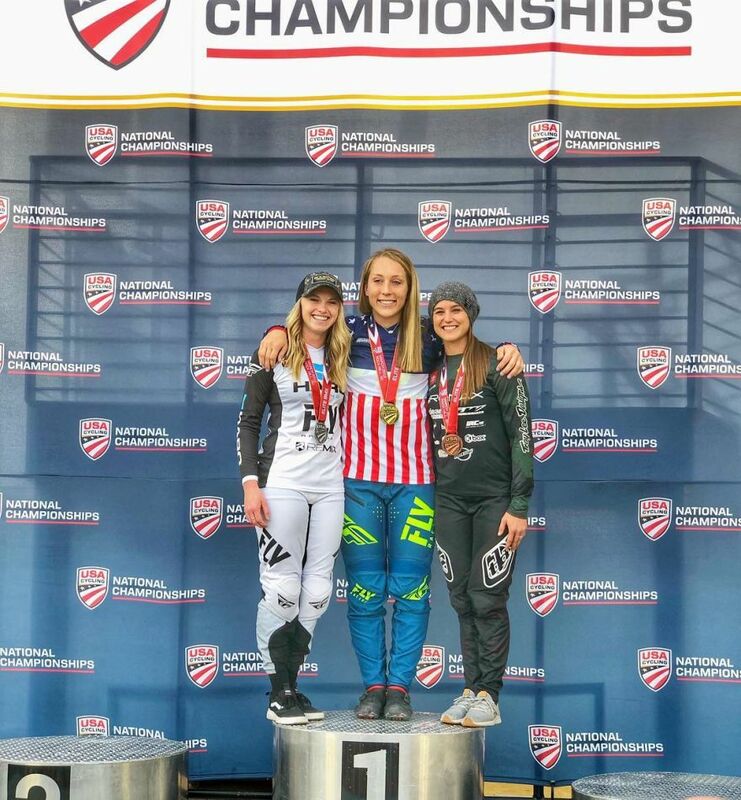 American National BMX Championship results. 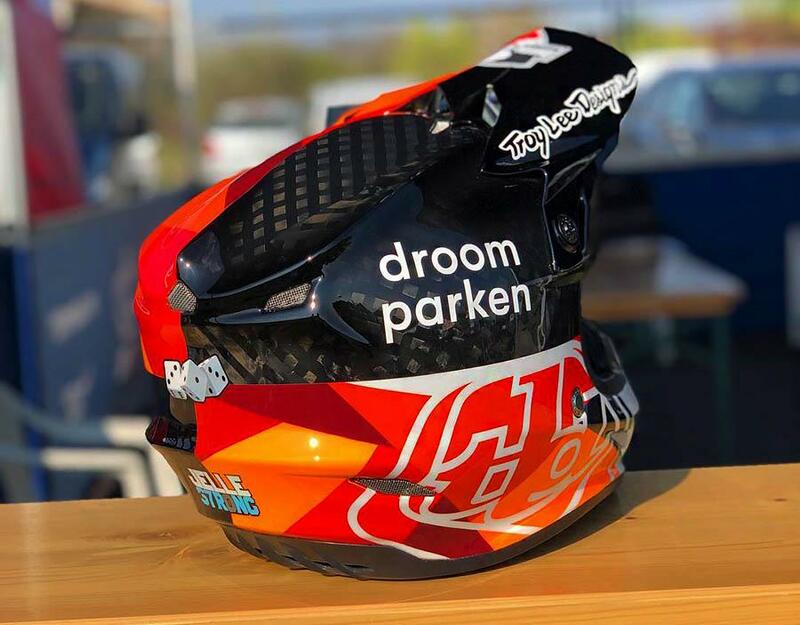 Results USABMX National Championships 2019, Rock Hill. Last Saturday Meybo organized a Meybo riding day in Kampen. 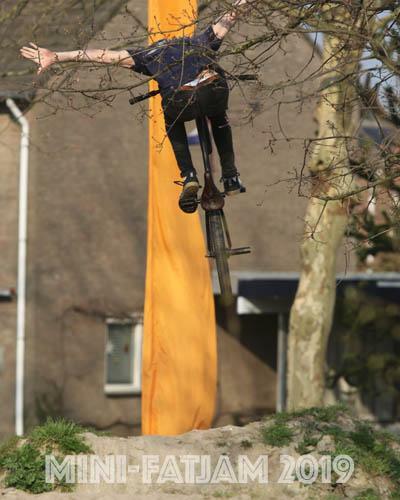 Everyone on a Meybo could ride with us on the BMX track. And after that we did a no-chain race! Last Saturday we had the first Maybe Riding day, enjoyed riding with all the kids on a well organized event.